So, where do we get off calling ourselves “green”? 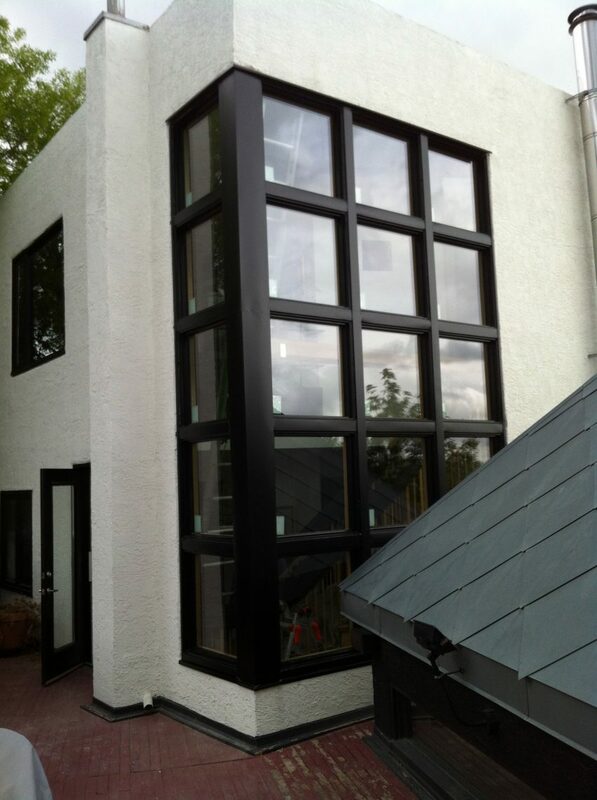 After all, we’re just another window contractor in Calgary, right? Close, but no. We’re so much more. With a focus that has always been keenly aimed at offering energy-efficient products and installation techniques, every aspect of how we run our business is with the environment in mind. Offering an economical and eco-friendly alternative to window replacement, we provide foggy window repairs and other window overhauls to keep the building materials from going to the landfill. 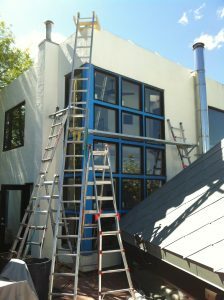 Replacing outdated windows with low R-values, we increase energy efficiency for homeowners all over Calgary. Recycling wherever and whenever possible. We seek out the most energy-efficient products, only working with those window manufacturers and material suppliers that have the same values and goals as ours. Upcycling our sealed units through a variety of new uses, including as reflective paint for roads and highway lane lines, and the construction of greenhouses. Always striving to find new ways to support our local community and to always be conscious about the carbon footprint that Go Green Windows creates, we continue to update and improve our practices. Working as partners with local and national organizations, we’re proud to offer as much information to our customers as possible. 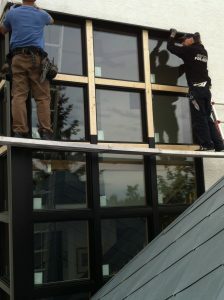 https://www.citygreen.ca/cgFiles/windows-doors.pdf – For your consumer’s guide to buying energy-efficient windows and doors. Will it pay off? https://www.youtube.com/watch?v=ioOmxMWPLwA – For a comprehensive yet easy-to-follow explanation about how energy-efficient windows and doors work. http://www.cardinalcorp.com/technology/applications/energy-calculator/ – To easily calculate your savings and efficiency. At Go Green Windows, we welcome any questions, comments and concerns that you may have about our practices, and encourage you to contact us if you know of a way we can be even better with our green efforts.